US 50 to SR 56 to Rising Sun to rt on Ridge to lt on Wilson St. Home on left. Sign on. 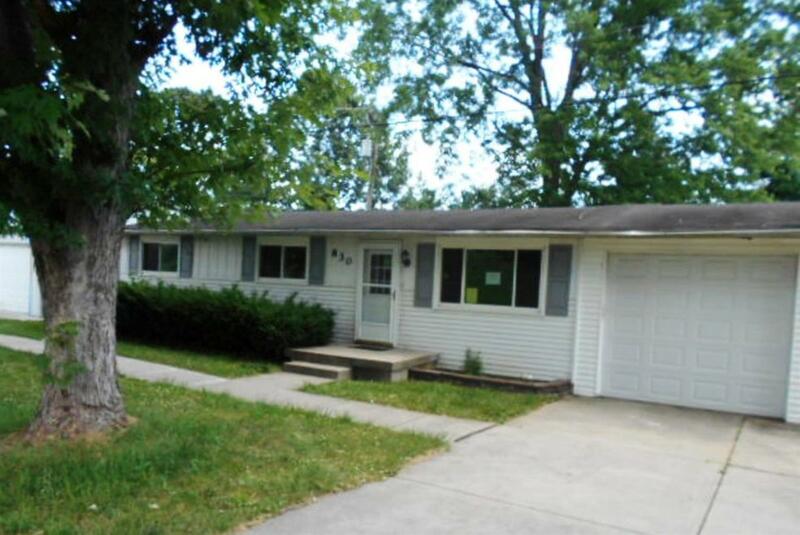 3 bdrm, 1 bth ranch home w/ nice 3-c detached & 1-c attached garage. Level, fenced backyard. Ideal for someone wanting 1-floor living. Close to Casino & all amenities. Home sold as-is'. Pre-approval of funds required w/ all offers. Property was built prior to 1978 - lead paint potentially exists.